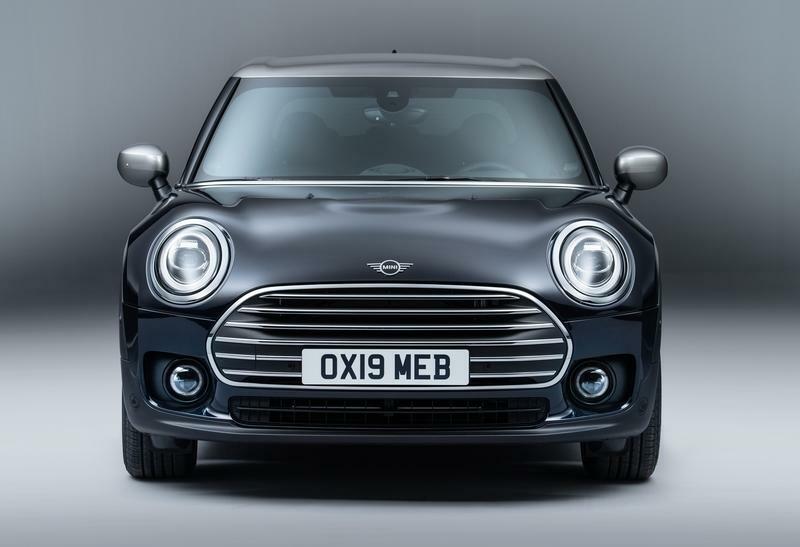 Mini says that the Clubman sports a newly designed grille, but the inlet is almost identical to the old one. The only thing that changed is the lower section. Previously a closed-off element, now it features horizontal slats or the honeycomb pattern (depending on the trim) of the upper section. The profile remains identical to the outgoing model, while the rear fascia features LED taillights with new signature lighting. While the LED taillights are standard, you need to pay extra for LED headlamps and foglights. You can also opt for taillights with a Union Jack design. A new feature is the optional Piano Black Exterior package that adds high-gloss black surrounds for the headlamps and taillights and a high-gloss black radiator grille. These features are chrome as standard. Wheels options include 16- to 19-inch rims. 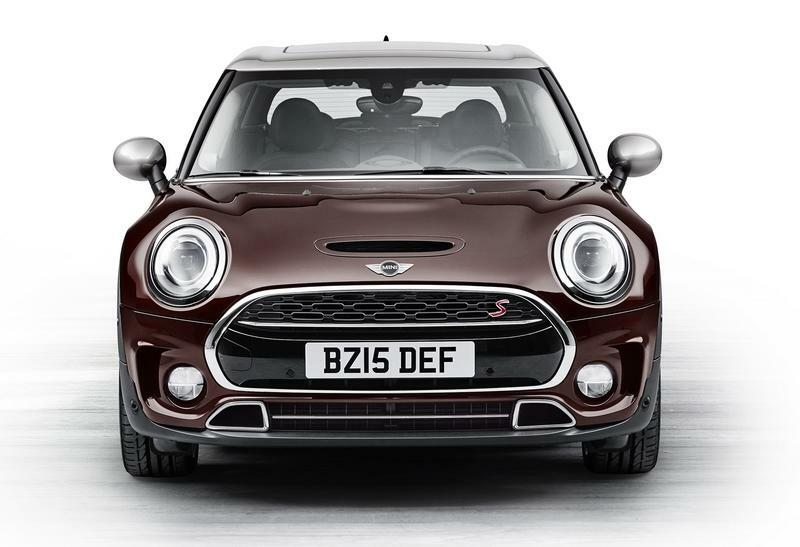 The facelift also adds three new colors: Indian Summer Red metallic, British Racing Green metallic, and Mini Yours Enigmatic Black metallic. You can combine any exterior color with roof and mirror caps in black, white, or silver. It's the same story inside the cabin, where changes are limited to a few nips and tucks in the upholstery and trim departments. The wagon comes with a 6.5-inch touchscreen as standard, but you get order the larger 8.8-inch display from the options list. It has Bluetooth, USB, hands-free, and all the modern connectivity features. Luggage room remains unchanged at 12.7 cubic feet with the rear seats in place and 44.1 cubic feet with the seats folded flat. This is a five-cubic-foot decrease compared to the Countryman. 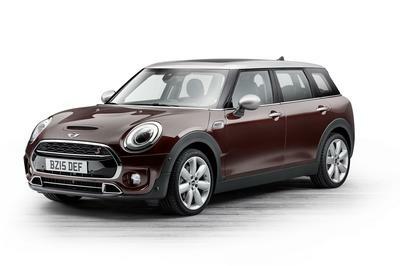 The Clubman offers a bit more space than a hatchback, but it won’t match the capacity of a full-fledged wagon. The cool thing about Minis is that you can customize them in many ways through the Mini Yours program. 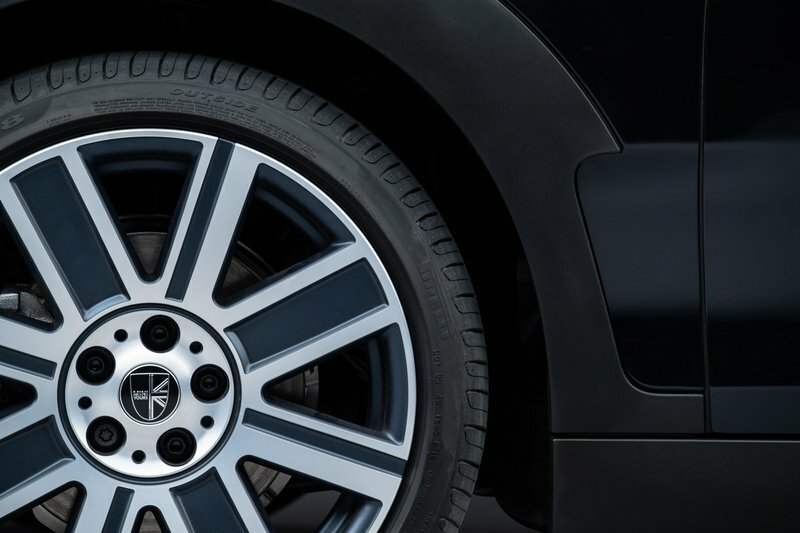 It all starts with the Enigmatic Black metallic paint, but you can also opt for British Spoke two-tone rims. Most of the options go inside though. 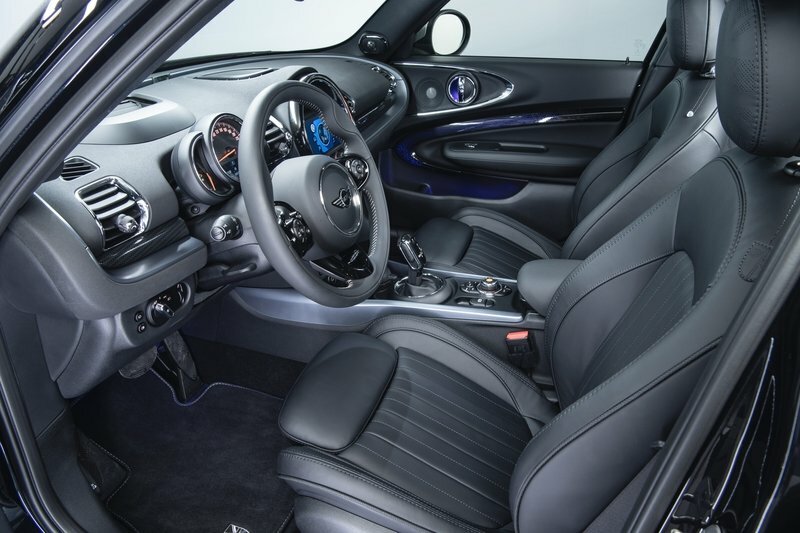 There’s a sports steering wheel and leather upholstery in Lounge Carbon Black, and Union Jack motifs on the headrests. 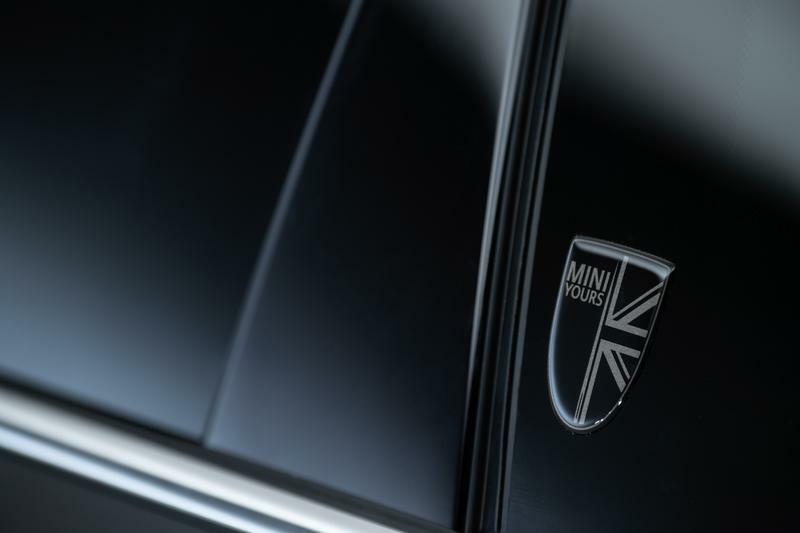 Mini also offers illuminated door bezels and trim in Piano Black, Frozen Blue, and Fibre Alloy. You can opt for exclusive floor mats with black piping and aluminum seam pattern, Mini Yours design labels on the side windows, and Leather Chester upholstery in Malt Brown, Indigo Blue, and Satellite Grey. The engine lineup remains unchanged for the facelift. The gasoline range begins with the One Clubman, powered by a 1.5-liter three-cylinder rated at 102 horsepower. 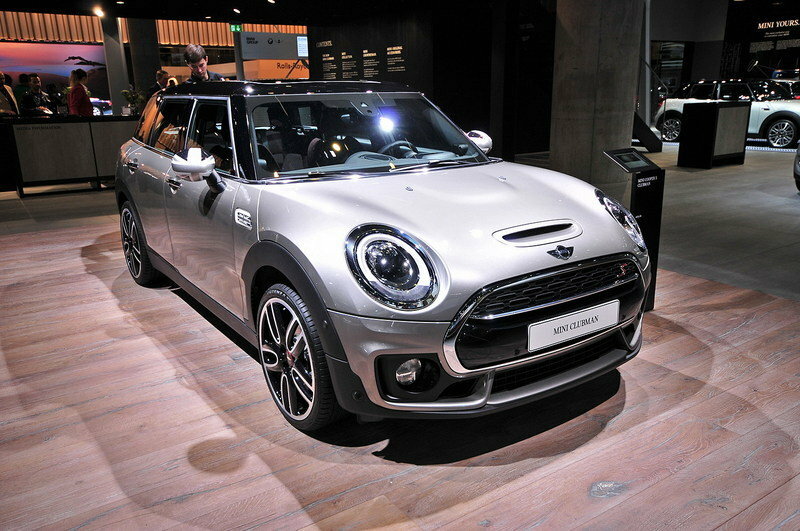 The Cooper Clubman features the same engine, but rated at 136 horsepower, while the Cooper S Clubman comes with a 2.0-liter four-cylinder that generates 192 horses. 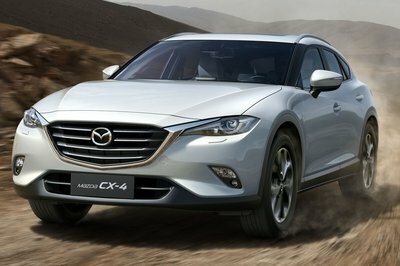 The latter is also available with the ALL4 all-wheel-drive system. The S ALL4 is obviously the quickest, needing 6.9 seconds to hit 60 mph. On the diesel front, the base One D Clubman comes with a 1.5-liter three-pot rated at 116 horsepower. The Cooper D and SD both feature a 2.0-liter cylinder, but while the former has 150 horsepower, the latter churns 190 horses. 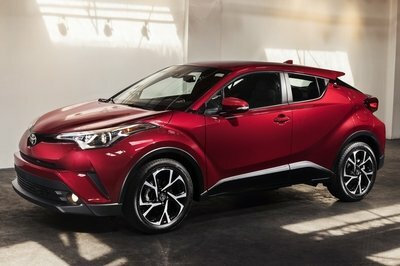 Again, only the range-topping model is available with ALL4 all-wheel drive. Sprinting to 60 mph in this model takes 7.4 seconds. But while engine options remain the same, you can opt from new transmissions. 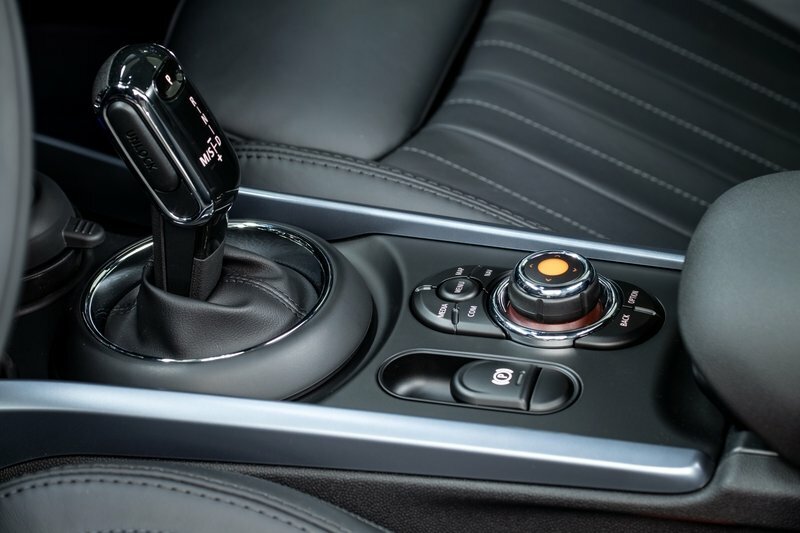 The six-speed manual remains standard, but the seven-speed automatic is now available across all trims save for the performance-oriented ones. 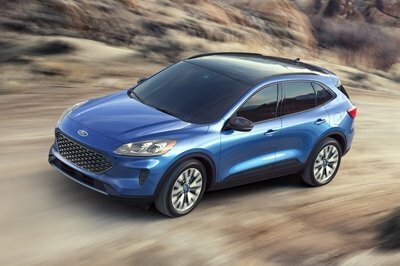 The seven-speed sports DCT is available with the S model, while an eight-speed automatic comes standard on the S and SD model with all-wheel drive. 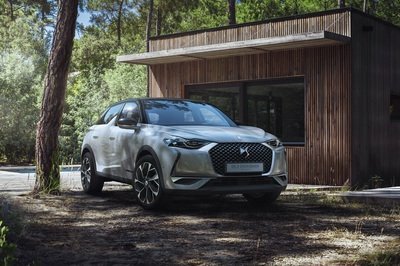 A sportier suspension lowers the wagon by 0.4 inches, while the adaptive suspension adds adjustable dampers for enhanced stability and sportiness. 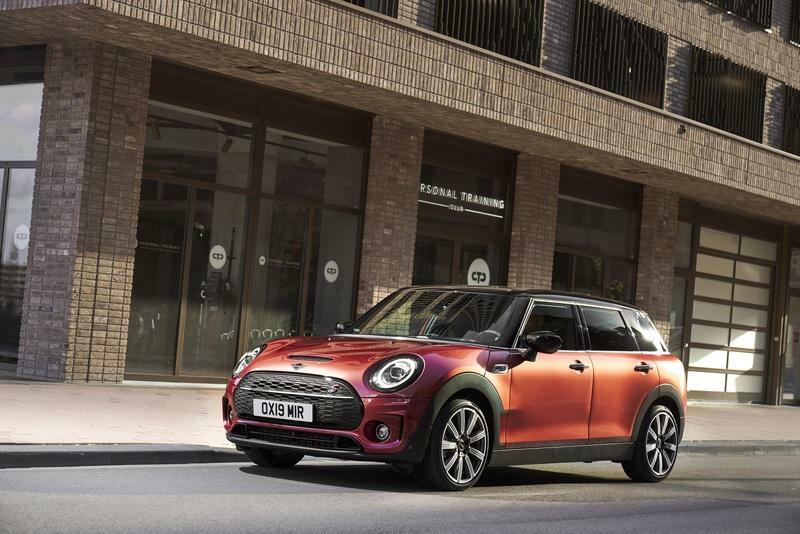 Read our full review on the 2019 Mini Clubman.